Enjoy the best of Spain, Granada and Sierra Nevada. 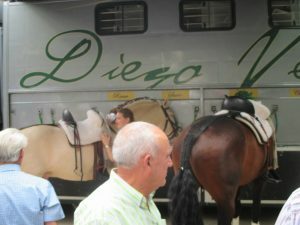 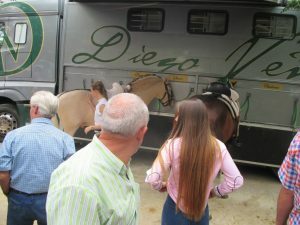 We will pick you up at your hotel early in the morning and we will ride in Sierra Nevada National Park for four hours. 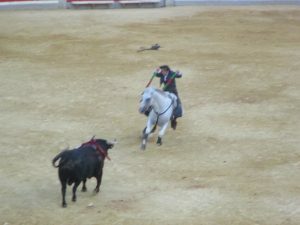 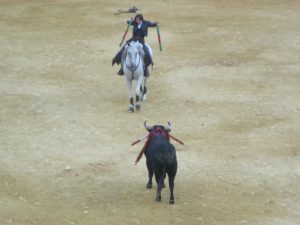 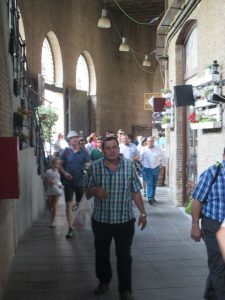 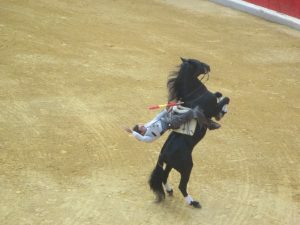 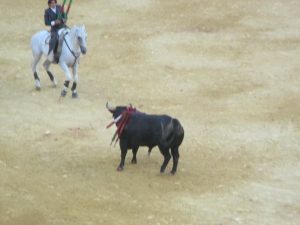 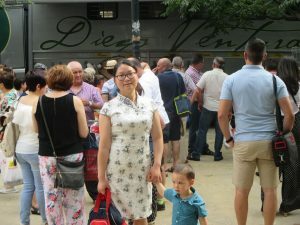 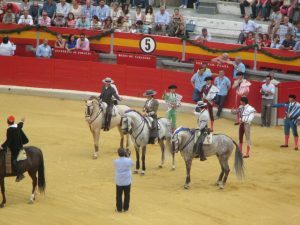 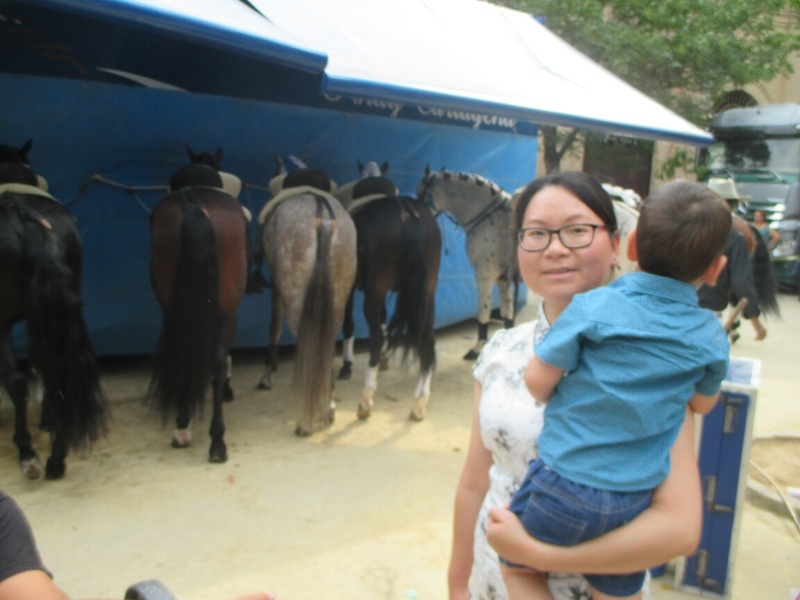 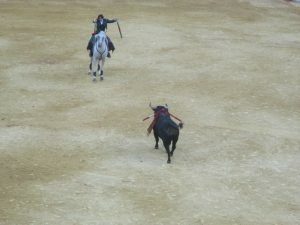 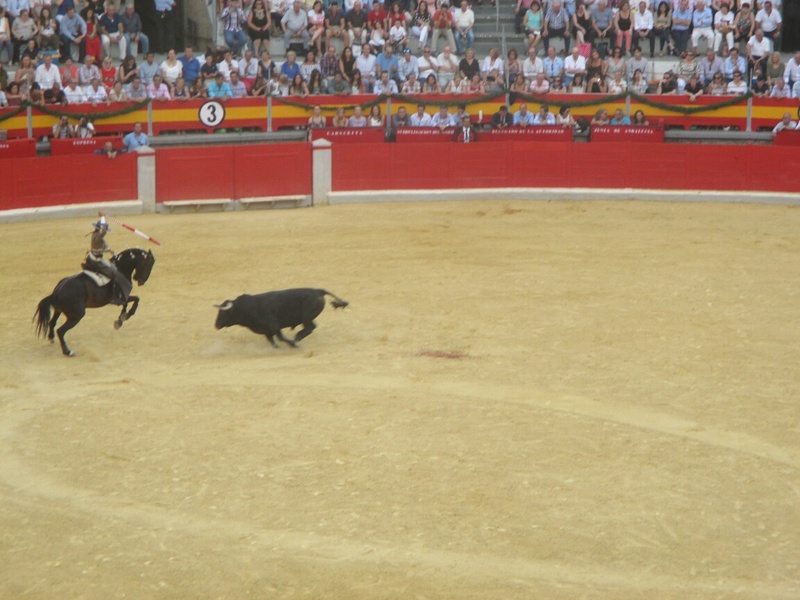 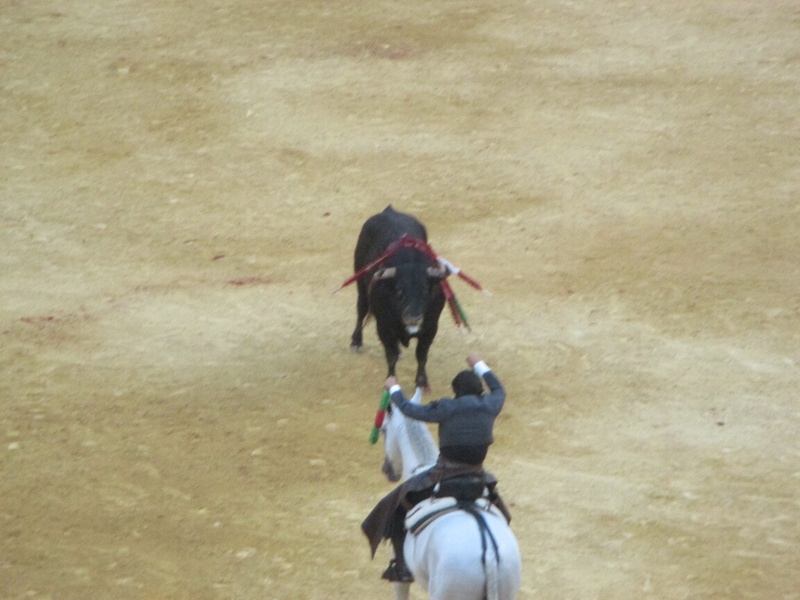 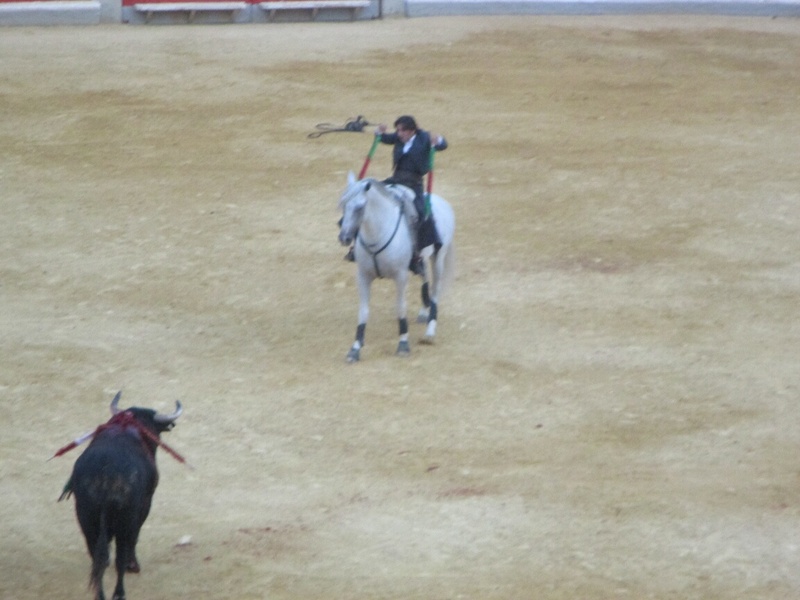 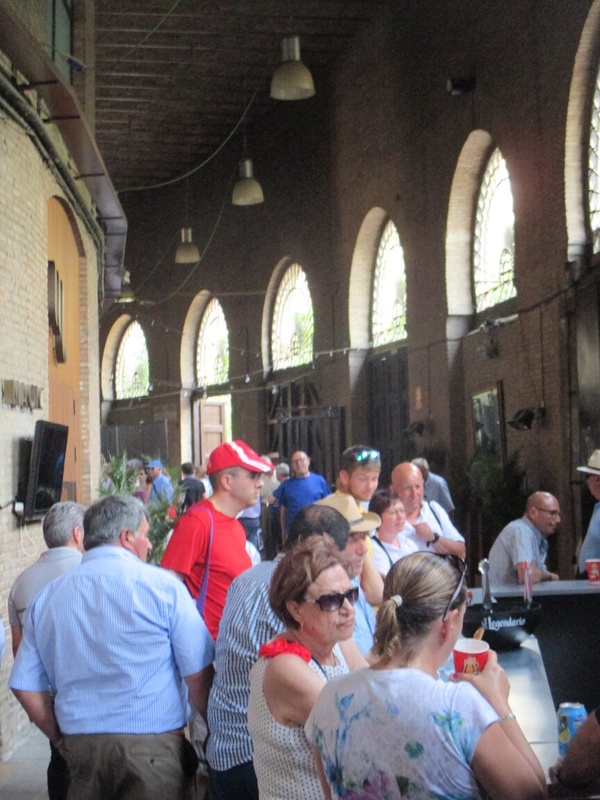 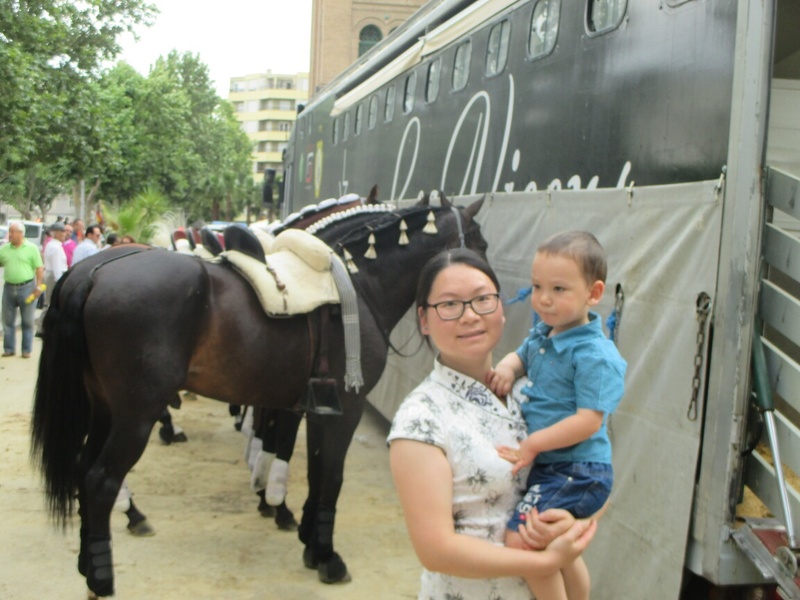 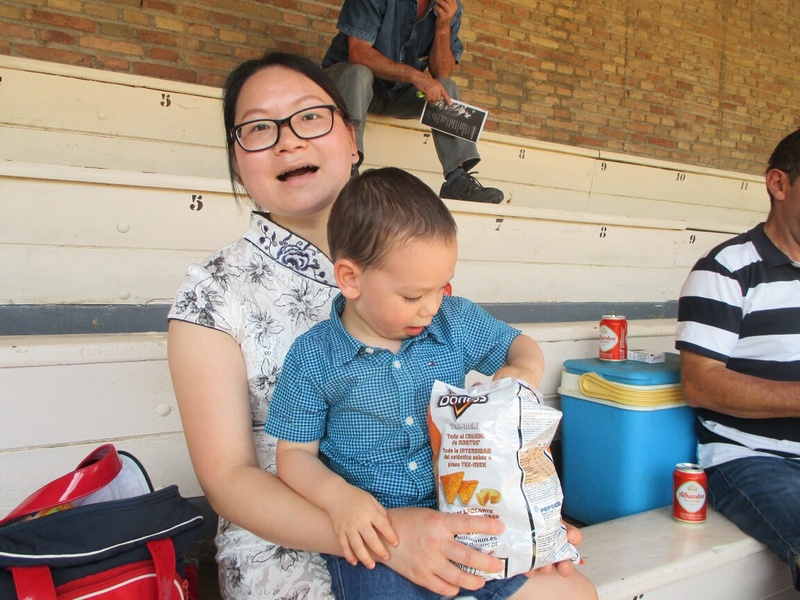 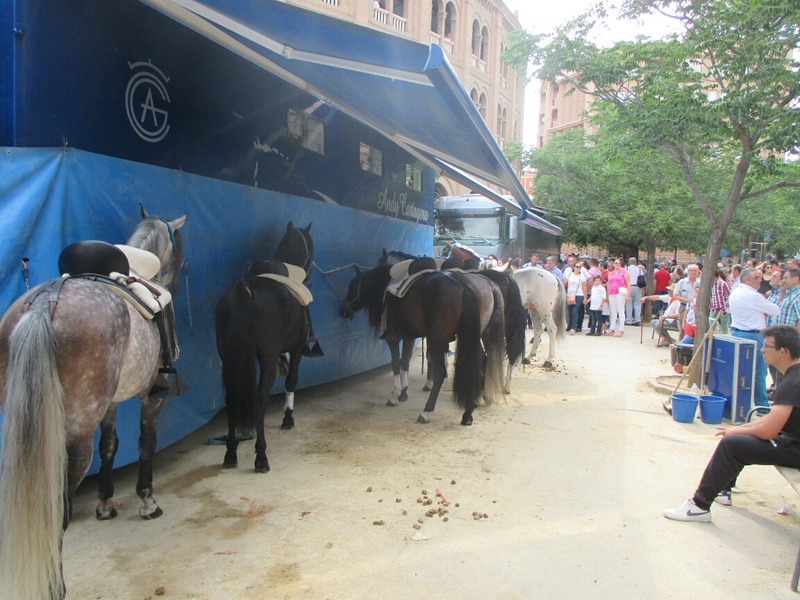 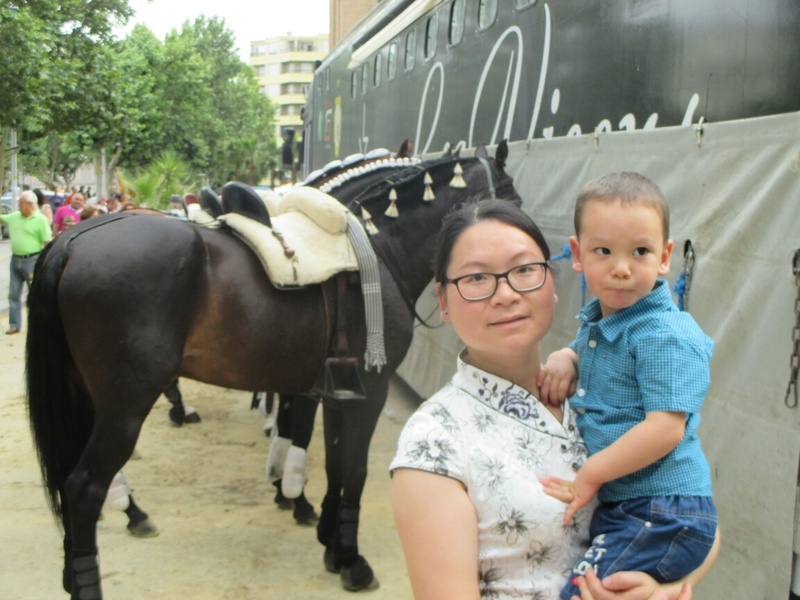 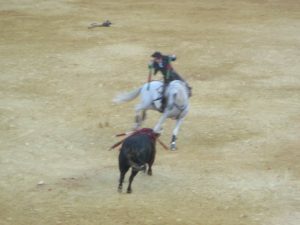 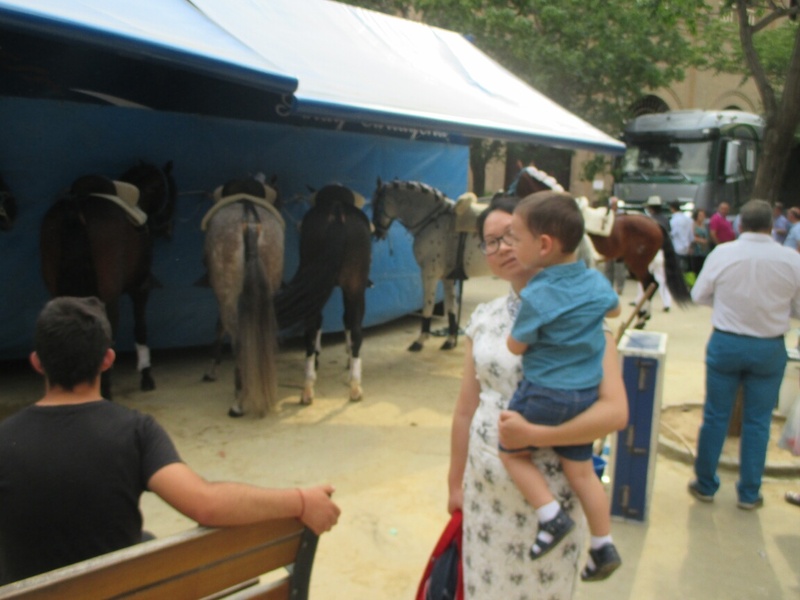 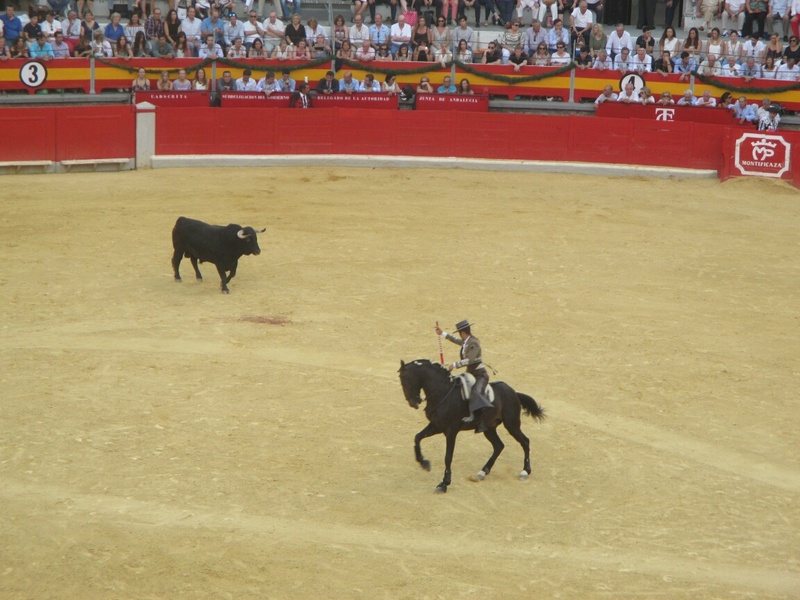 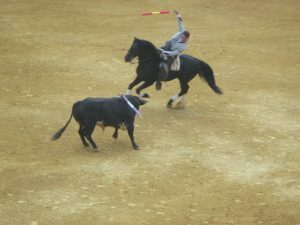 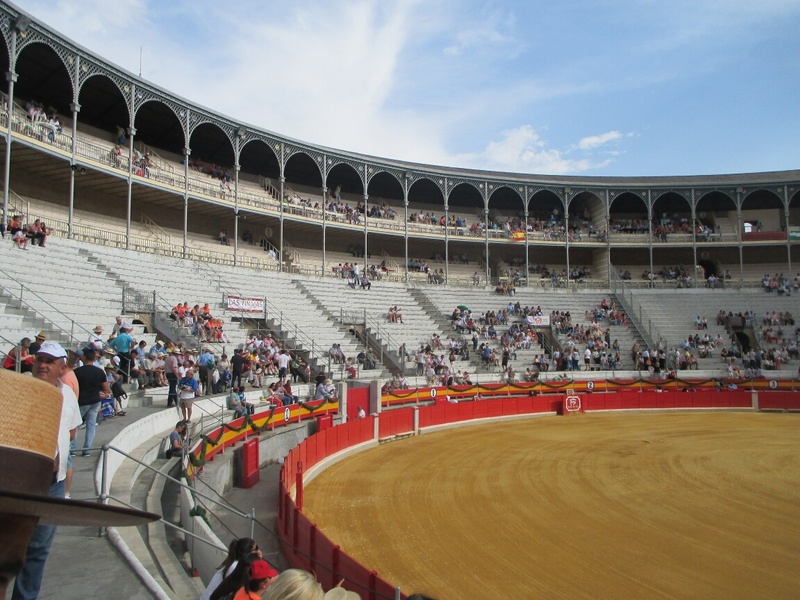 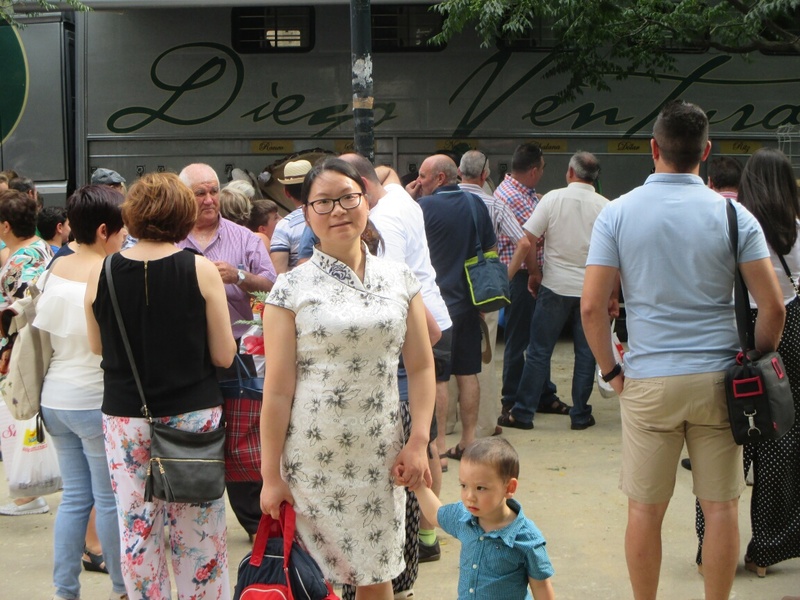 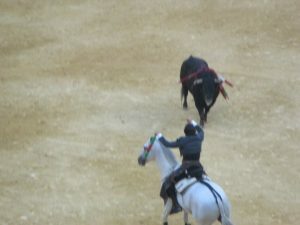 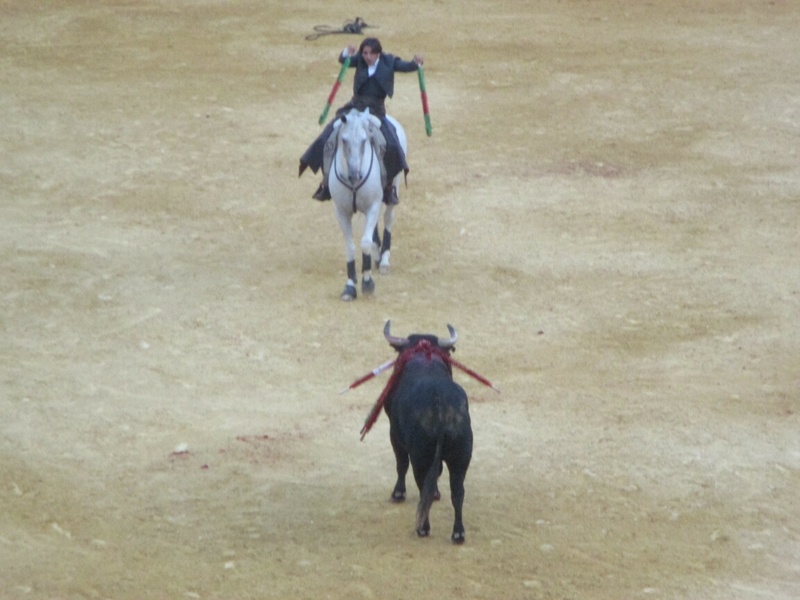 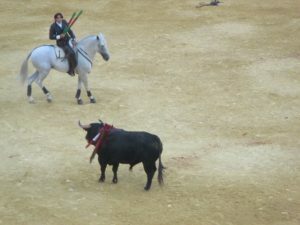 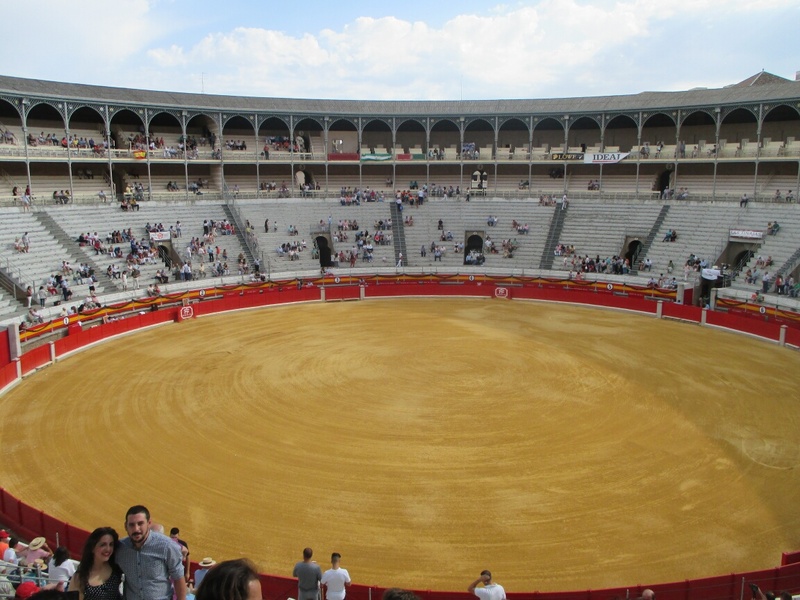 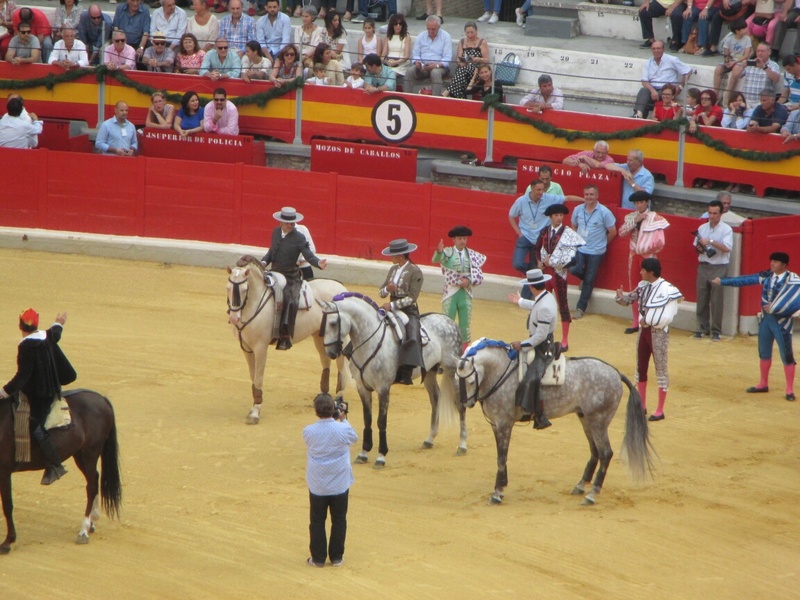 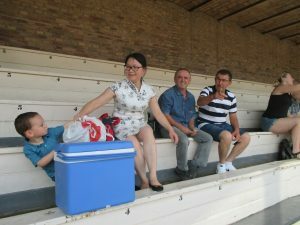 Then, we will send you back to your hotel, where you can have a rest, a shower and get your better clothes to go to something really special: bullfighting with horses, a tradition going back to hundreds of years ago. 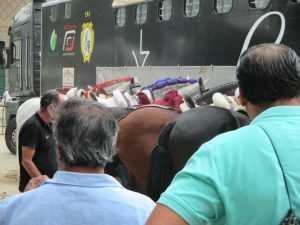 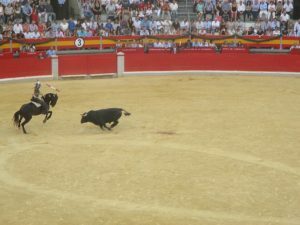 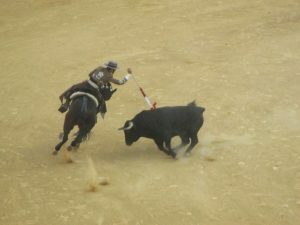 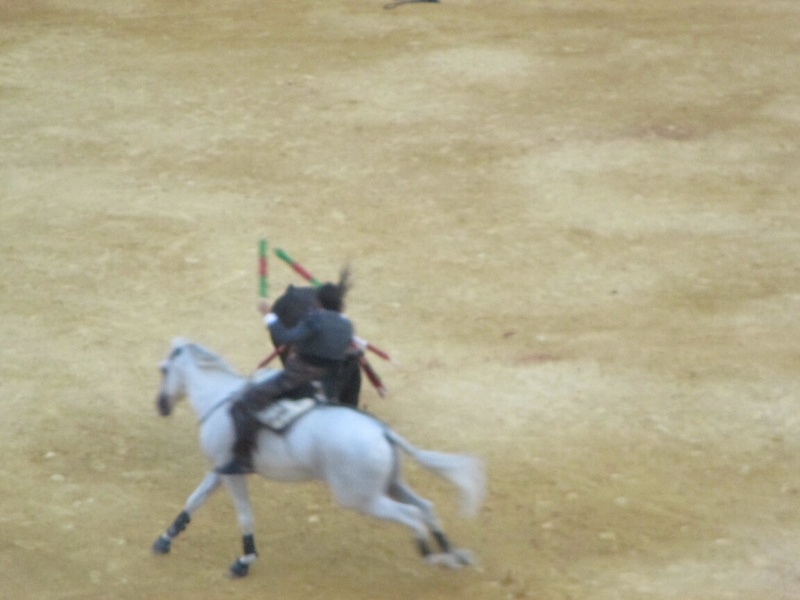 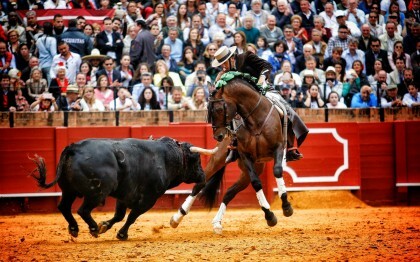 We will be with you in the “corrida” and you will have a full explanation in English of what you are watching. 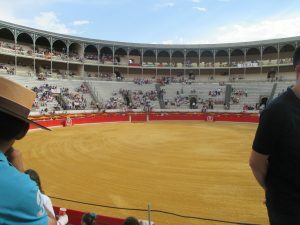 The bullfighters are the best in the world: Léa Vicens, Andy Cartagena, Diego Ventura oficial. 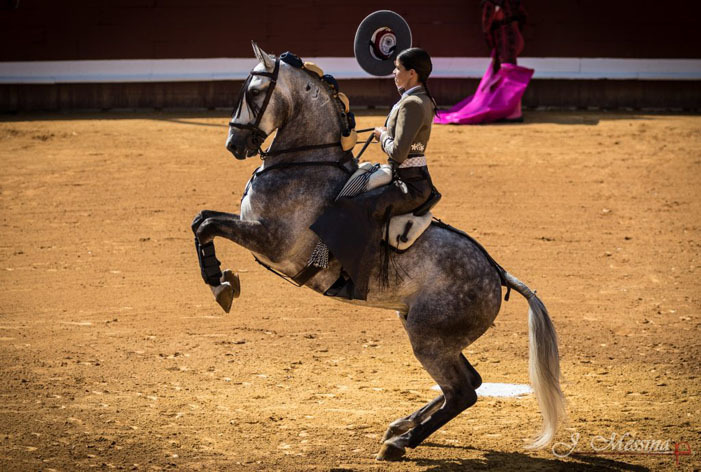 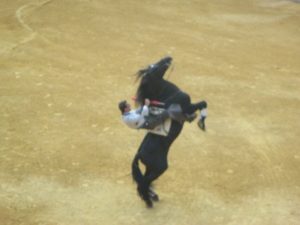 Lea Vicens is the first woman ever to reach this level of skills. 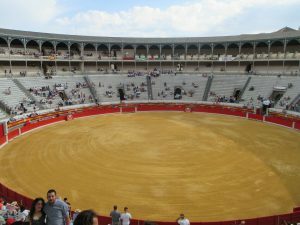 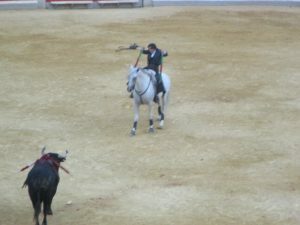 Includes: transportation to/and from your hotel to Las Encinillas, four hours horse trek in the Sierra Nevada, transportation to/and from your hotel to the bullfighting ring, tickets to the best location in the bullfighting arena, drinks and tapas in the bullfighting arena and comments in English during the “corrida”.